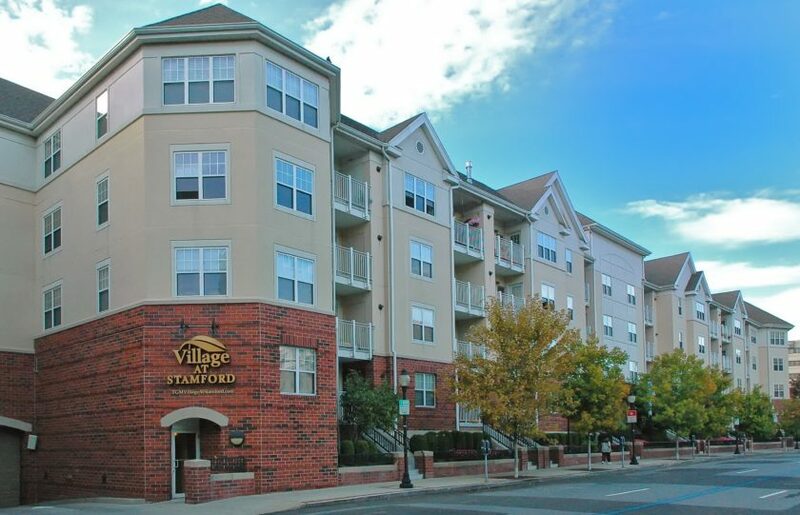 STAMFORD, CT – Market interest in The Offices At Greens Farms (55/57 Greens Farms Road) in Westport, Conn. is at an all-time high, according to Cushman & Wakefield, the property’s exclusive leasing agent. 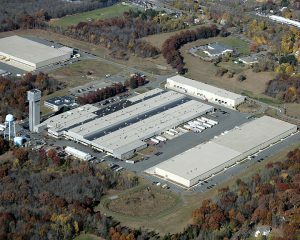 In the last three months, four new tenants have been added to the tenant roster at The Offices At Greens Farms: Triplepoint Partners signed on for 18,000 square feet; United Bank for 7,000 square feet; Accelent, Inc. for 2,500 square feet; and Nightskye Capital Management for 2,500 square feet. 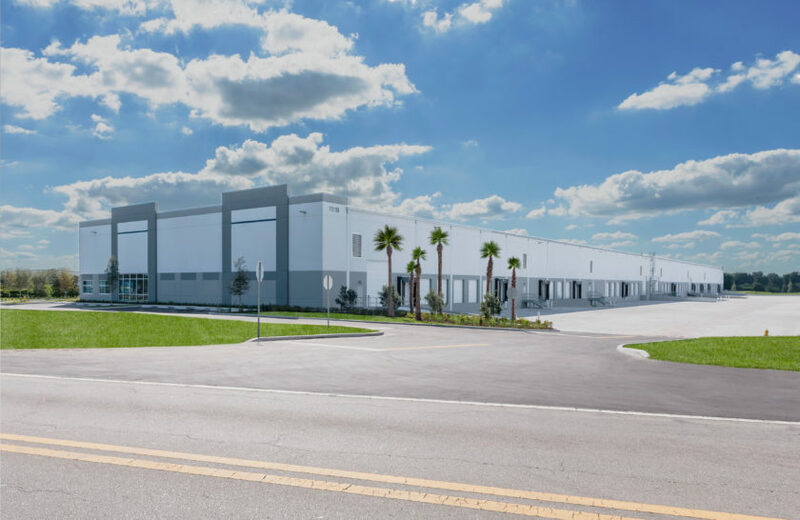 These new leases bring the total leasing activity at The Offices At Greens Farms to 85,283 square feet since the property was purchased by the Silverman Group in the first quarter of 2013. 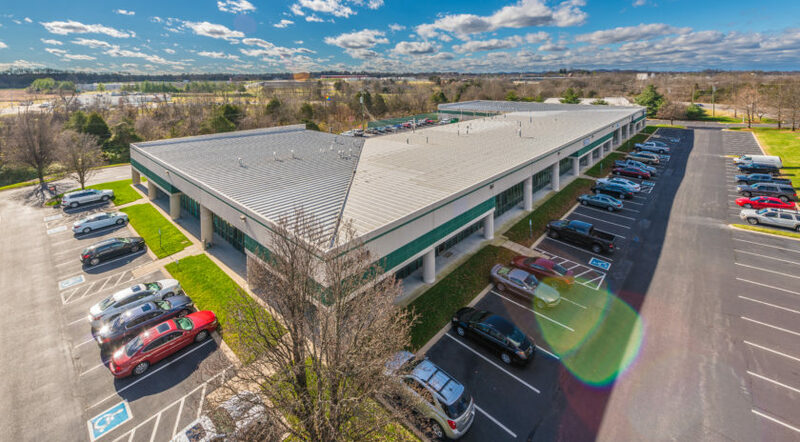 Additionally, this month Diversa Partners took occupancy of its new ±10,000-square-foot office space at 55 Greens Farms Road. The Cushman & Wakefield leasing team is comprised of Steve Baker, senior director; Tom O’Leary, senior director; and Adam Klimek, director. The tenant representative for Nightskye Capital Management was Skip Lane, director, Cushman & Wakefield; Kim Mowers, senior managing director, Newmark Grubb Knight Frank represented Triplepoint Partners; Franco Fellah, executive vice president, HK Group represented United Bank; and Accelent was represented by Penny Wickey, principal of Saugatuck Realty. A multi-million-dollar capital-improvement program was completed in the complex including a new café with seating and food service, a fitness center and elevator cabs at 55 Greens Farms Road; a new lobby and elevator cabs at 57 Greens Farms Road; plus new signage, shuttle service to the Westport train station and to downtown Westport, a full-building generator and professionally designed landscaping and outdoor lighting throughout the campus. 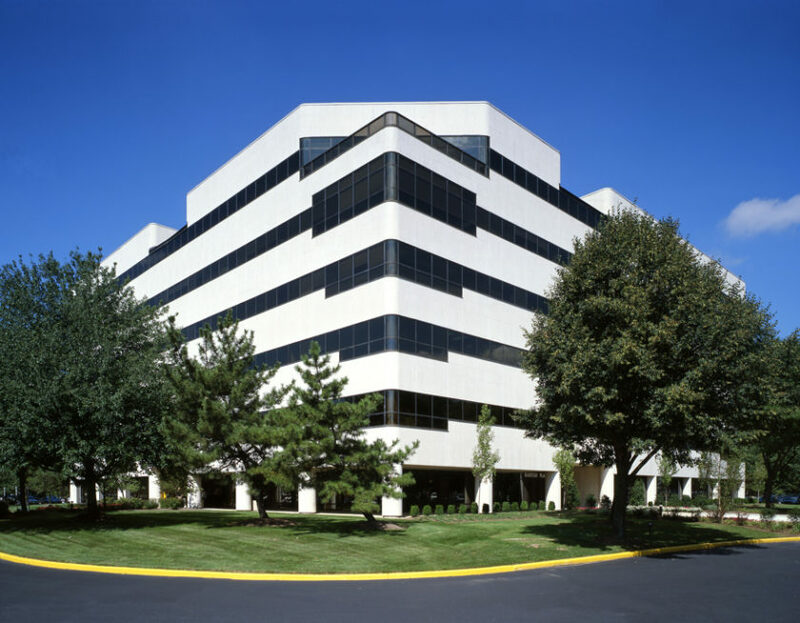 Currently, there are only 40,000 square feet available in the two-building office complex. 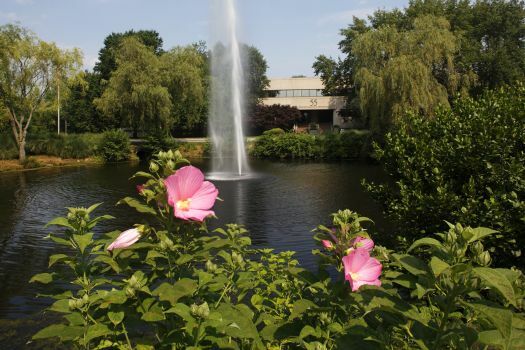 The Offices At Greens Farms features two ponds with a walking area and is located just two miles from downtown Westport with its many upscale amenities. 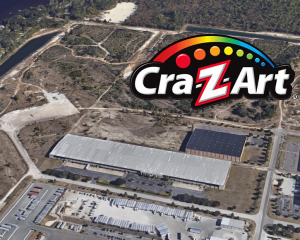 It is easily accessible to Interstate 95, and offers visibility from this well-traversed highway. Situated between Route 136 and the Sherwood Island Connector, The Offices At Greens Farms is also convenient to Route 1, the Merritt Parkway (Route 15), as well as to Routes 7, 33 and 123. Additionally, the property offers easy access to two Metro North train stations: the Southport train station is located two miles from the property and the Westport train station is just one mile away.